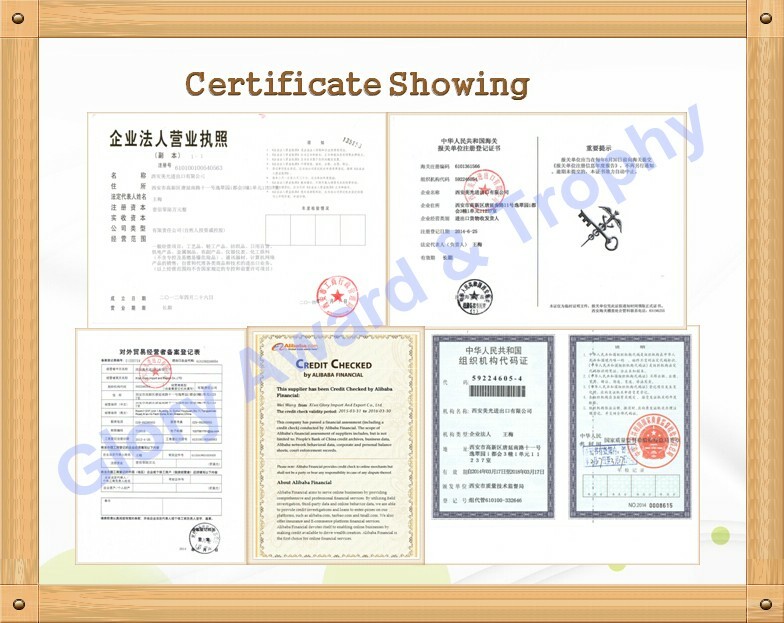 Bankslip,pillar ,star trophy , round shape trophy . 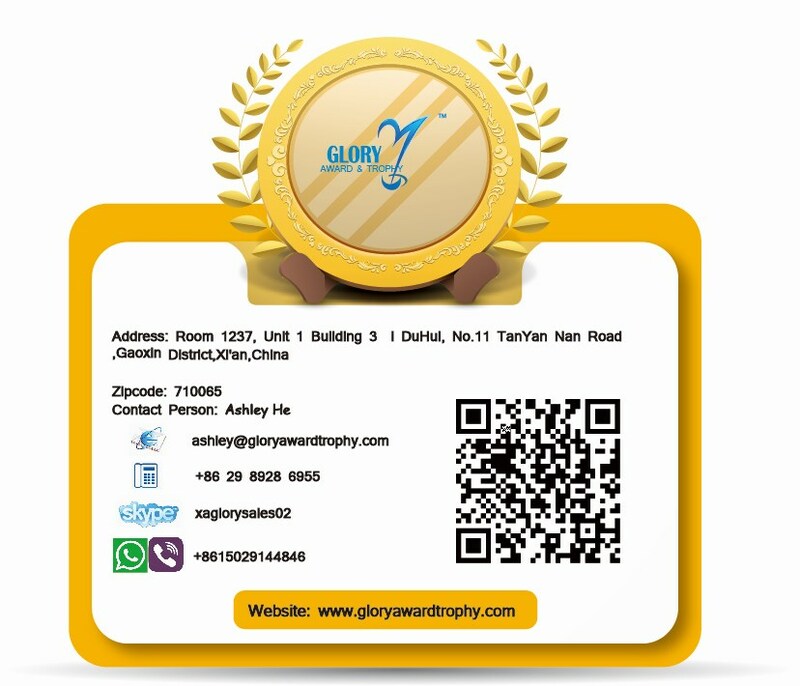 Europe .China . 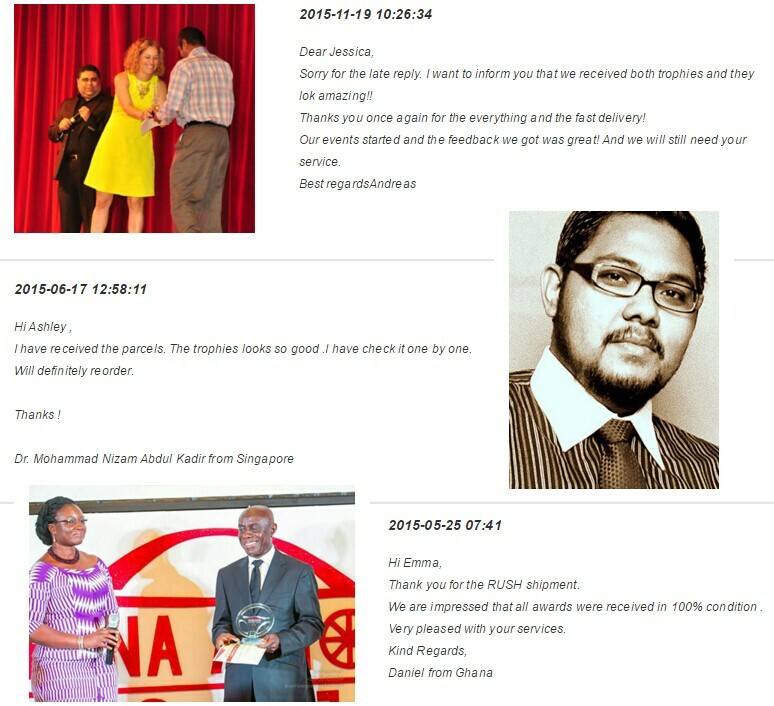 Asia . 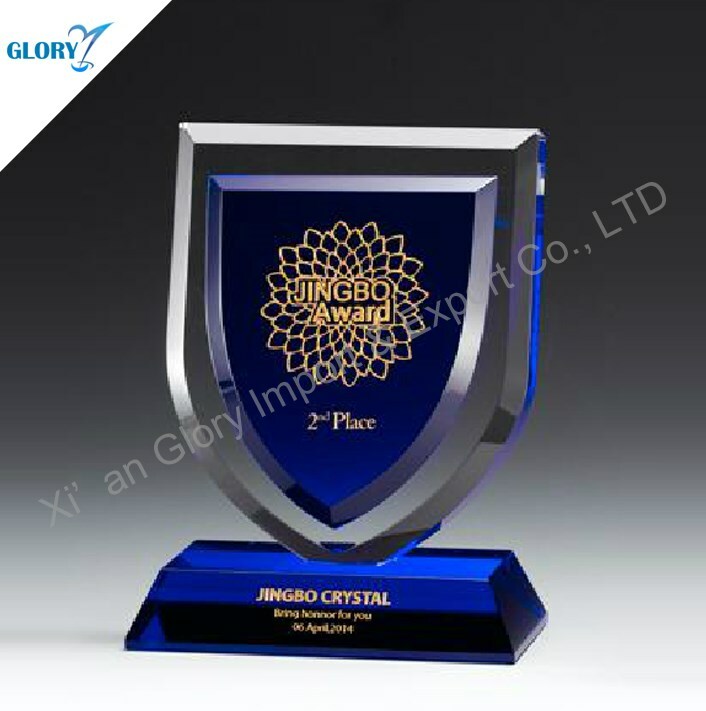 More design crystal trophies show! 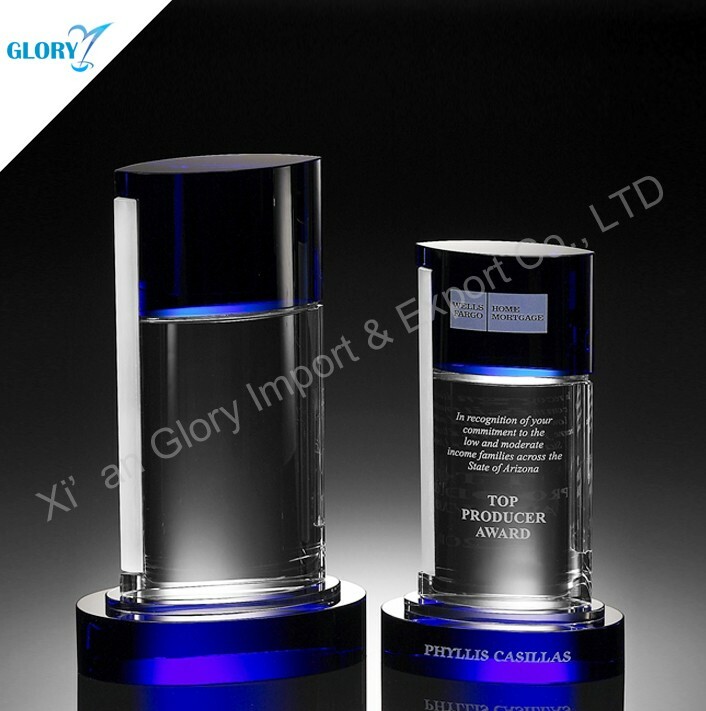 Good quality with K9 crystal trophy . 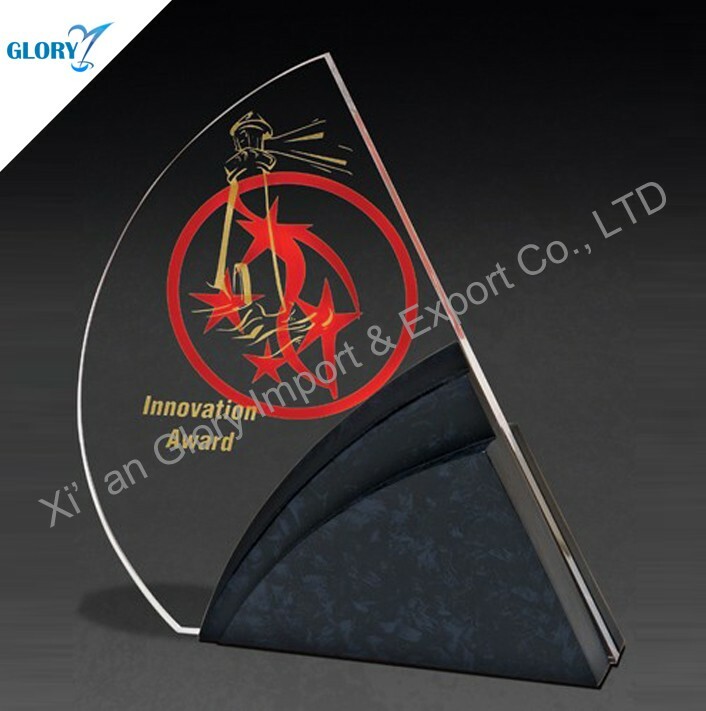 Clear ,without bubble inside. 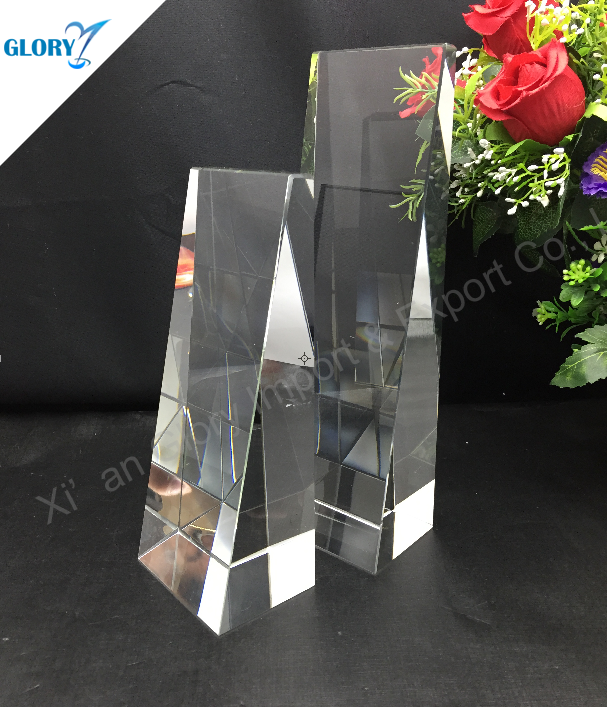 AAA crystal . 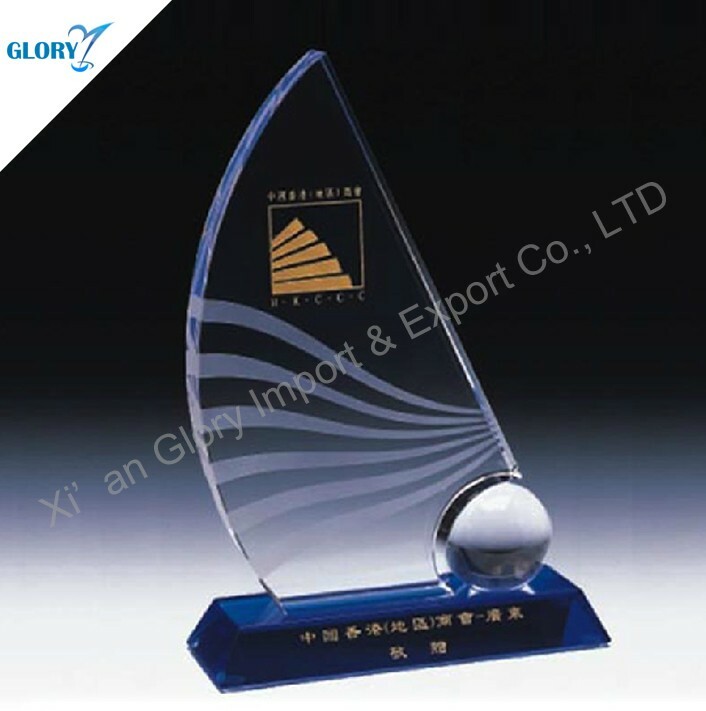 A : MOQ is 50 pcs for China Quality Blank Shaped Custom Crystal Trophy. 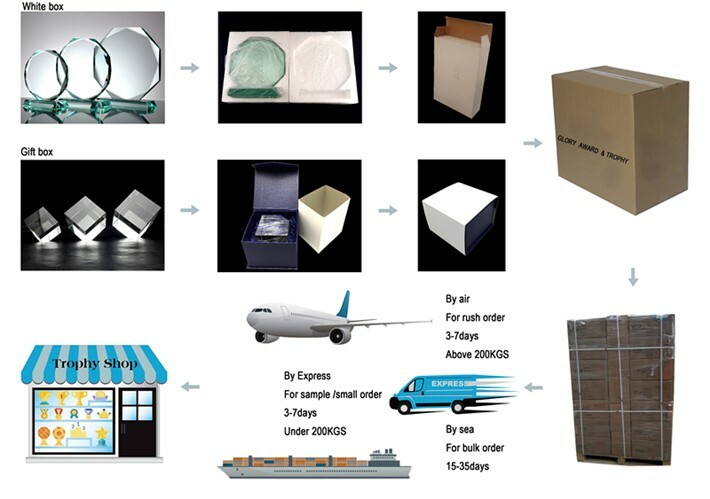 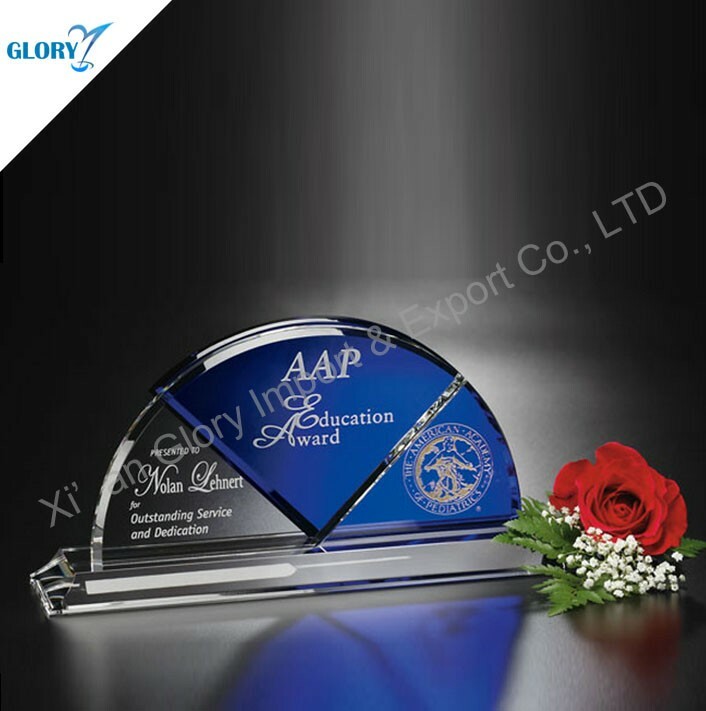 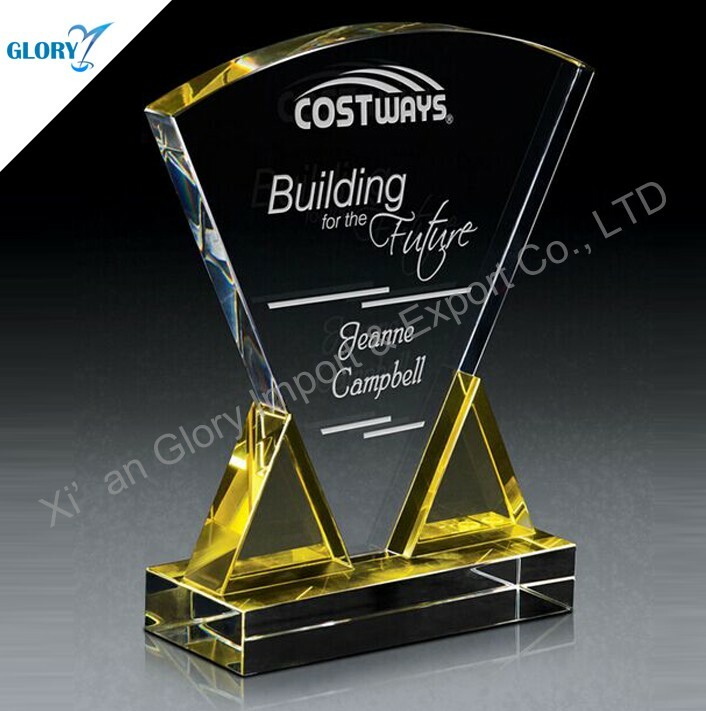 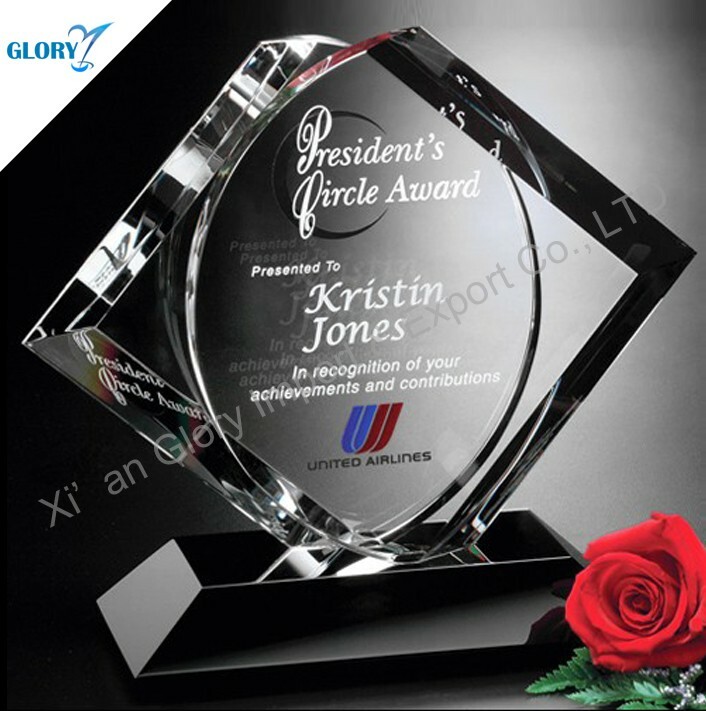 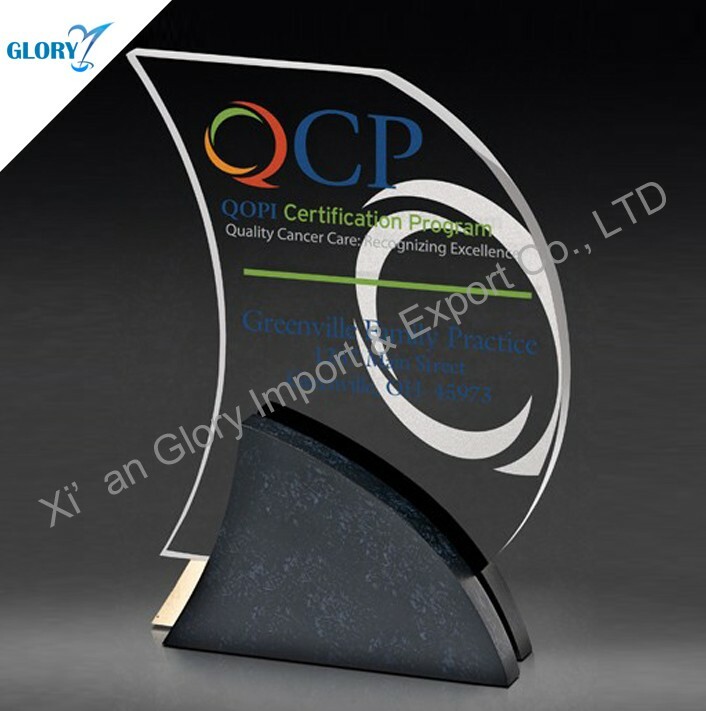 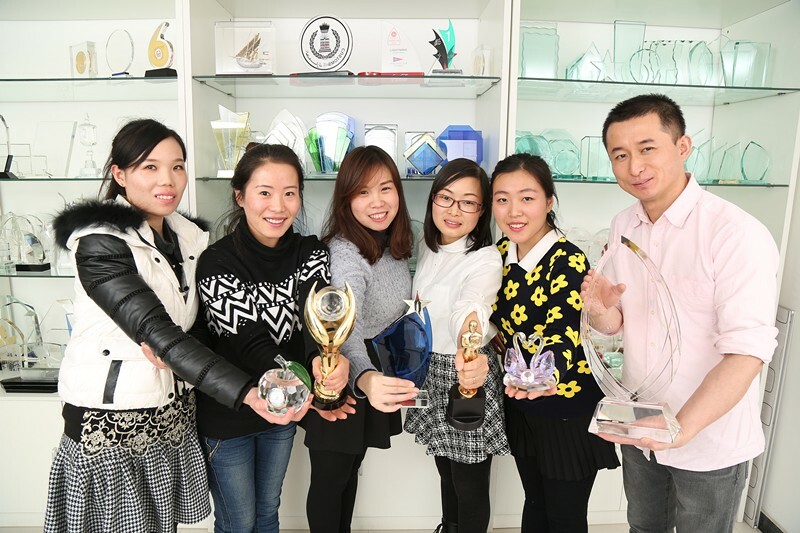 A : If China Quality Blank Shaped Custom Crystal Trophy were broken during transportation, it will be replace .